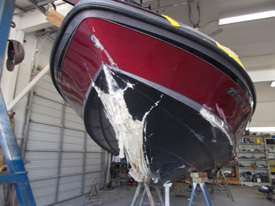 There is no better time than the winter months to get your boat repaired. 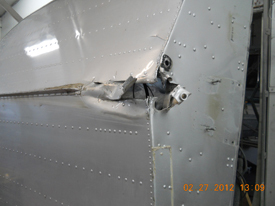 Why is that, you may ask? 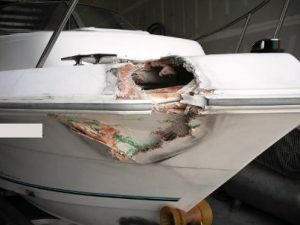 Well, the reason that this is the best time of year to handle boat repairs is because it is too cold to be out on the water, so you can’t use your boats anyway. 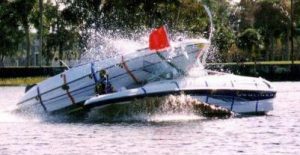 If your fishing, pontoon, jet ski or speed boat needs some repairs, our team at Anchor Marine Repair has you covered with anything that you need. 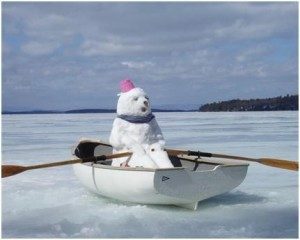 Not only can we handle all of your boat repair needs, we can also store your boat for the winter as well.